Colorado is well-known for its world-class white powder ski experience available at its many mountain resorts; most of the more popular areas are within an easy two hours drive from the capital city of Denver. Ski resorts try to open by the end of October and some stay open into late May, sometimes even June depending on the amount of snow accumulated during the season. Breckenridge, Copper Mountain, Beaver Creek, Loveland, Arapahoe Basin, Keystone, Winter Park, and Vail are perhaps the most popular ski areas within two to three hours of Denver; Aspen, Telluride, Crested Butte, and Steamboat are farther away, but are well worth it if you have the time. 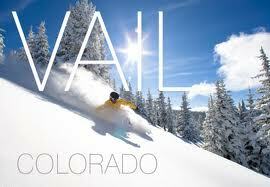 For more information on Colorado Ski resorts, go to: Colorado Ski County USA. The Town of Vail was incorporated in 1966, four years after the opening of Vail Ski Resort. 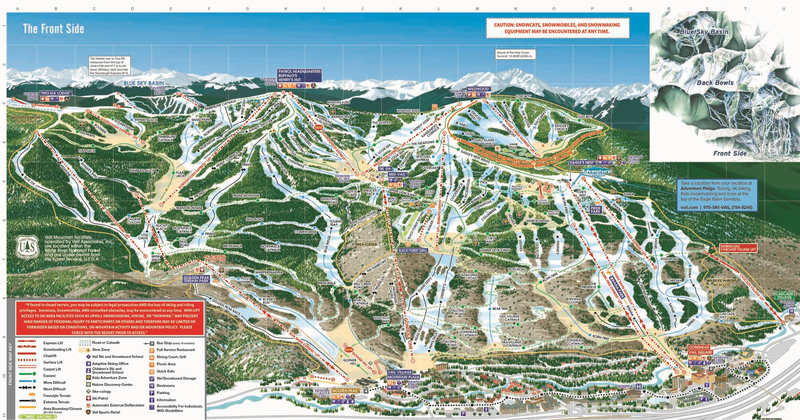 The ski area was founded by Pete Seibert and local rancher Earl Eaton in 1962 at the base of Vail Pass. The pass was named after Charles Vail, the highway engineer who routed U.S. Highway 6 through the Vail Valley in 1940, and eventually became Interstate 70. Seibert, a New England native, served in the U.S. Army’s 10th Mountain Division during World War II, which trained at Camp Hale, 14 miles south of Vail between Red Cliff and Leadville. He was wounded in Italy at the Battle of Riva Ridge but went on to become a professional skier after he recovered. 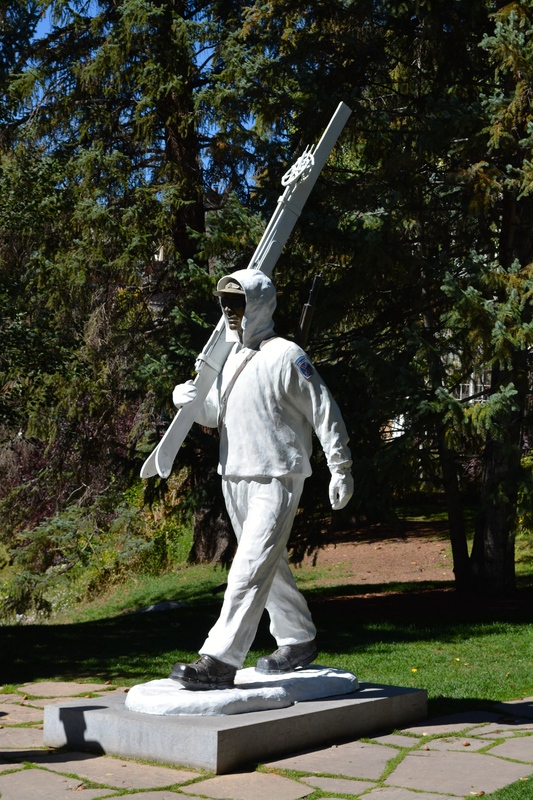 Seibert, with other former members of the 10th Mountain Division, returned to Colorado after WWII with the intention of opening a ski resort. 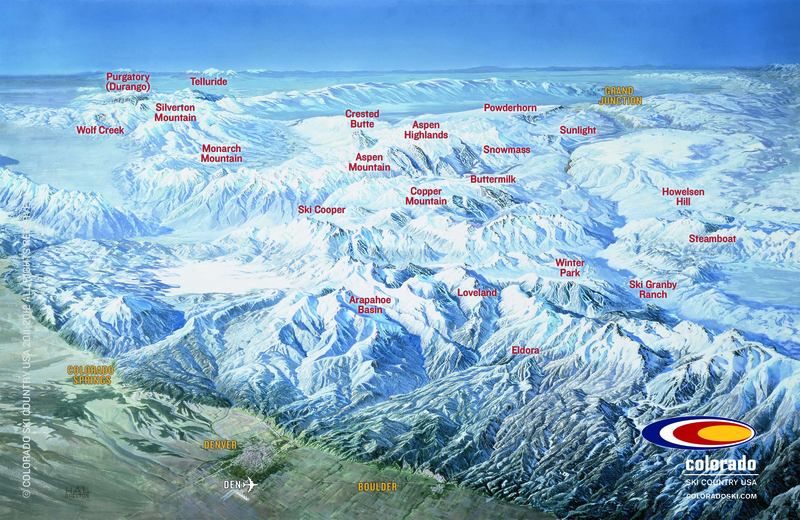 During training for ski troopers at Camp Hale, he bivouacked on Vail Mountain and identified it as an ideal ski mountain. In the early 1960s, Seibert raised funds from a group of Denver investors to buy property at the base of the mountain, and eventually incorporated his Vail Associates. In December 1962 Vail officially opened for its first season. It operated a gondola lift and two ski lifts on the mountain owned by the United States Forest Service. Vail Village was established at the base of the mountain for local residents and offered lodging for visitors. It quickly grew throughout the valley with housing added first in East Vail and then West Vail, and additional lodging added in another village called Lionshead in the late 1960s. Within the first years the village had a ski shop, a hotel and restaurant. By 1969 Vail was the most popular ski resort in Colorado, and in 1988 Vail opened China Bowl, making Vail the largest ski area in North America. Today, the Vail ski area includes more than 5,200 acres of skiable terrain, seven legendary Back Bowls spanning seven miles (where, wide open skiing and amazing views can be experienced), and the most groomed terrain of any ski mountain in the world! It is home to world-class athletes during the U.S. Ski Team early-season training sessions in Golden Peak, the Burton US Open Snowboarding Championships and the future 2015 World Alpine Ski Championships. Great write! I will be looking forward to reading more of your articles. Thanks! I’d be happy to hear about your adventures in Central Europe. I have several trips planned for Europe next year and beyond, so any information and/or insight you might have would be greatly appreciated!! Tim, can you write me? I’ve got one idea about the blog of yours and the blog of mine.